We should preface this article with a fact: The printer/ink cartridge that uses the least amount of ink per print does not mean it’s the best printer. Using less ink can reduce print quality and affect the overall aesthetic of the print; however, not using a lot of ink is a priority for most. Say you are only printing text or only printing documents for your own use. Whatever the reason, this article will discuss the two Inkjet printers that use the least amount of ink, and what your options are moving forward. 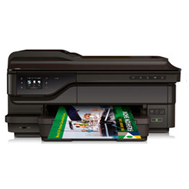 The HP OfficeJet Pro 8710 is a compact printer with the capability to print 22 pages per minute. It’s an all-in-one printer equipped with InkJet technology to produce clear images and text in professional-quality-colour while cutting the cost per page in half compared to laser printers. These highly rated ink cartridges come in black and colour. The high-yield black cartridge is capable of a 2,000-page yield while the colour cartridges are capable of 1600. The HP high-yield ink cartridges can produce nearly double the page yield as their HP Original cartridge counterparts. There is also a choice of buying specific colours to fit your individual HP ink cartridge needs. 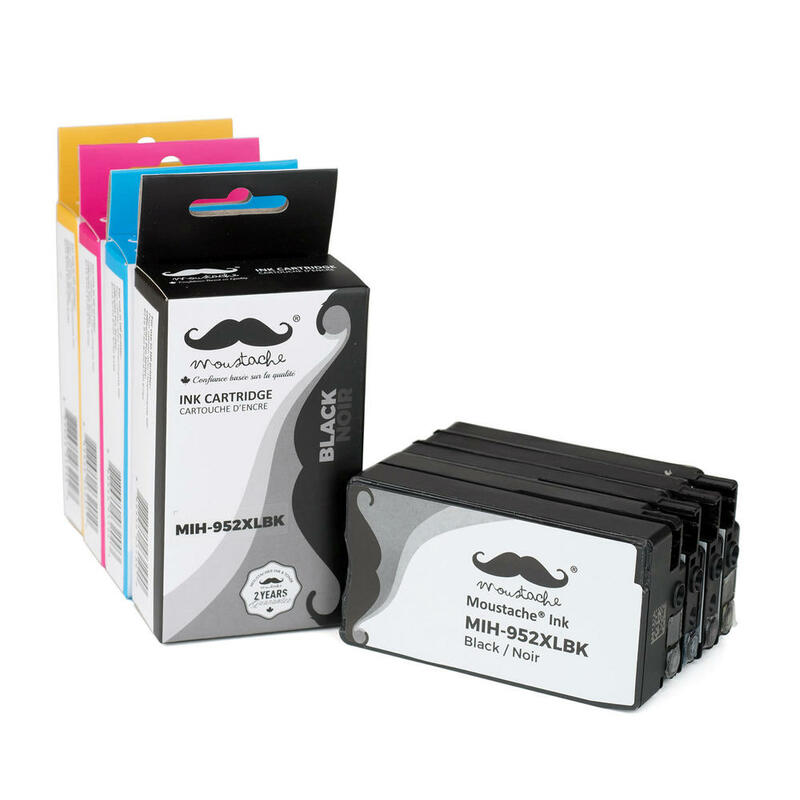 These individual cartridges are available in black, magenta, cyan, and yellow. The HP OfficeJet Pro 8710 is an affordable printer offering professional colour. It is capable of printing, faxing, and scanning—offering everything you need to finish jobs fast. 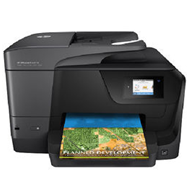 Even more, you can print from your mobile device without accessing a network from anywhere in your home or office. The mobile printing function allows you to easily print documents and photos from your smartphone. For more on the HP OfficeJet Pro 8710, visit the official HP site. The HP OfficeJet Pro 8710 is the new and improved version of the recently discontinued HP OfficeJet 7612. This printer uses HP 933 Ink, also available on 123ink.ca. Like the HP 952 Ink, the 933 Ink is available in black, colour, and individual colours to suit your needs. The HP OfficeJet 7612 is capable of printing documents of many sizes with Wide Format e-All-in-One functionality. Capable of holding up to 250 pages at a time, you can change the paper and inkless with HP 933 High-Yield Ink. Was this article helpful? Let us know. Also, don’t forget to try out our live support chat for real-time questions.